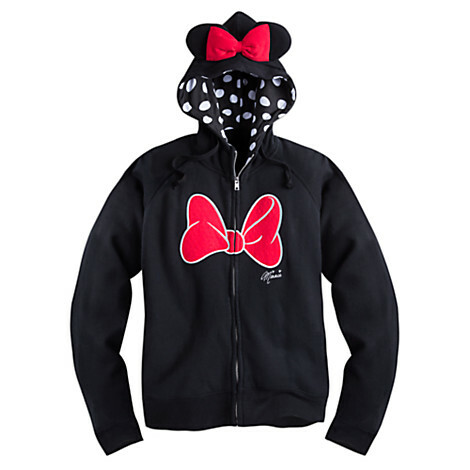 Is it slightly ridiculous to wish for a hoodie with ears at 32 years old? Probably. But do I care? 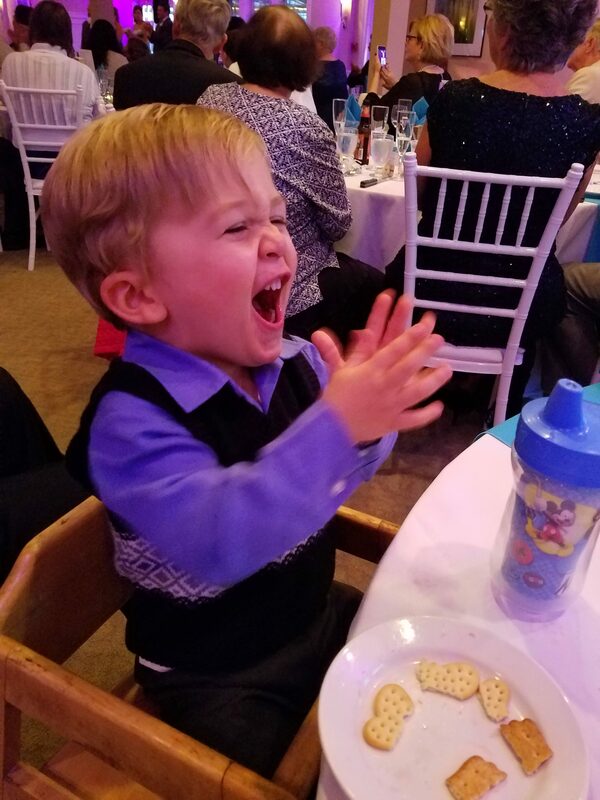 NO WAY – just look at how cute this thing is!!! Ok well – this one is probably a bit unrealistic to wish for, but hey, it’s MY wish list – therefore I can put whatever I want on it! With a toddler to look after, plus shopping, baking, entertaining, traveling, wrapping, and MUCH more to do this holiday season – I think I can safely say that I will need MUCH coffee to get me through – and this mug would certainly help put me in that holiday spirit! Ok well, enough about me – let’s talk about the guy I can’t seem to stop shopping for. With more toys does NOT come more space in my house – so any way I can find to store all his stuff is a win for me – plus these have the Mouse himself on them – so it’s a win/win for me and my Mickey-obsessed little man! I couldn’t help myself on these – he will look so dang cute! Hopefully this has inspired you to get going on your own wish list – and your to do list for the holidays! TGIF!